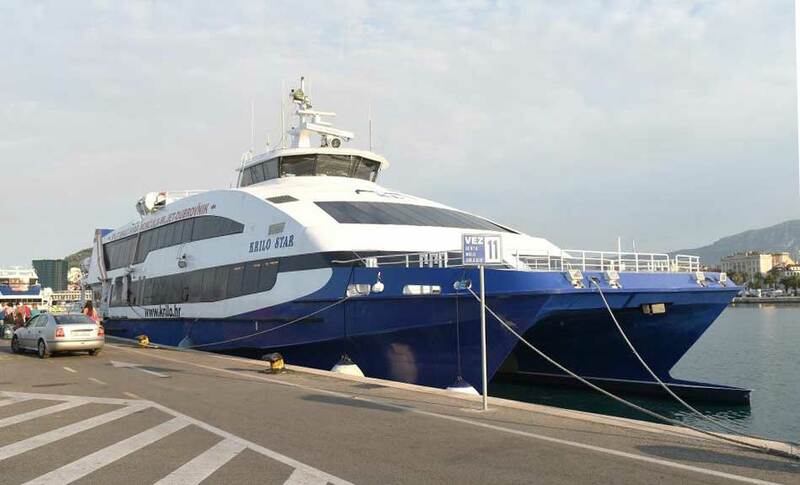 Fast ferry Krilo Star revolutionized travel between Dubrovnik and other mega-popular coastal destinations in southern and central Dalmatia. 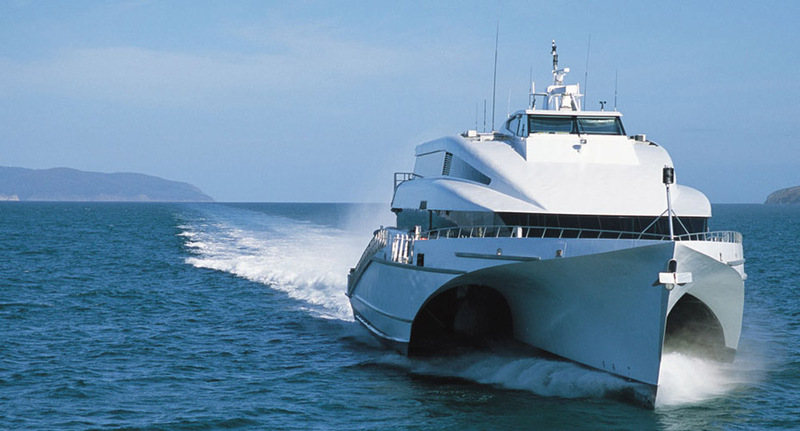 This direct, hassle-free boat transfer connects Dubrovnik with Split, stopping en route on the islands of Mljet, Korčula, Hvar and Brač. The line runs daily in peak season (June – September), four times a week in May and three in October.